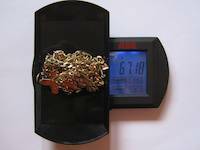 This is scrap gold bought and sold by GOLDIVANTI LP on June 3rd 2010. 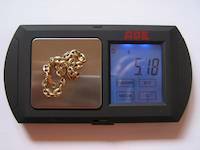 The old jewelry is an asset that people retain until the situation arrives when they are going to need it. 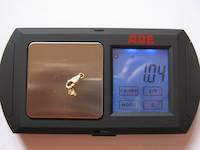 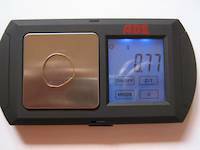 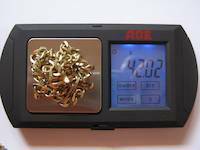 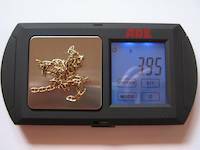 We have been using high quality German scale to measure the weight of scrap gold and to respect our clients. 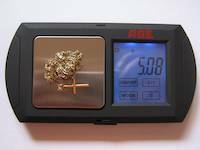 This is scrap gold bought and sold by GOLDIVANTI LP in 2012. 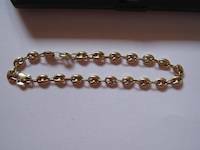 The old jewelry is an asset that people retain until the situation arrives when they are going to need it.